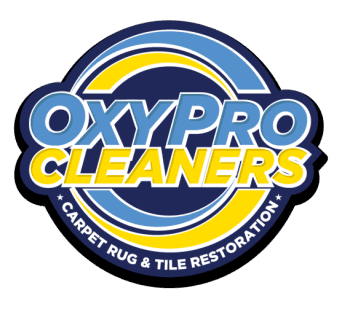 OxyPro Cleaners uses all the proven and effective cleaning and restoration processes ranging from encapsulation, bonnet, and extraction; this is what sets us aside from other companies, along with our green & hypoallergenic solutions. OxyPro Cleaners incorporates a powerful mixture of oxygen in our product solutions. Our product encases dirt and soil particles in an oxygenated bubble. Every product in our arsenal is EPA designed for the environment approved, making our cleaning not only effective, but safe for your children and pets. Our technicians are trained to effectively inspect your needs, so they can accurately diagnose the problem areas, as well as the best restoration process to get you the desired results. There are vast differences in carpets and no two stains are the same. This is a concept that we at OxyPro Cleaners embrace and fully understand, hence the utilization all three methods of cleaning so you can rest easy knowing you’re in good hands. The moment you book an appointment with us, all that stress disappears, as we take all the guess work out of the equation.